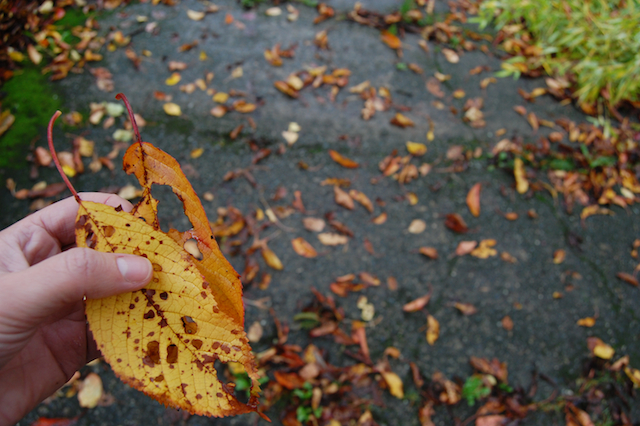 ...but instead, found myself wandering around in the rain looking at the texture and colour of leaves. And so, I've got my next subject! I'm ready to dive into those crinkling edges and strong veins. Art is a wonderful way to procrastinate from doing boring everyday housework! Can't wait to see the painting!